I'm after some ideas on how to greatly reduce the shocks that end up in the concave motor - eventually stuffing it - that come from the concave via the concave linkages. It's steel on steel & the little motor cops a pounding. 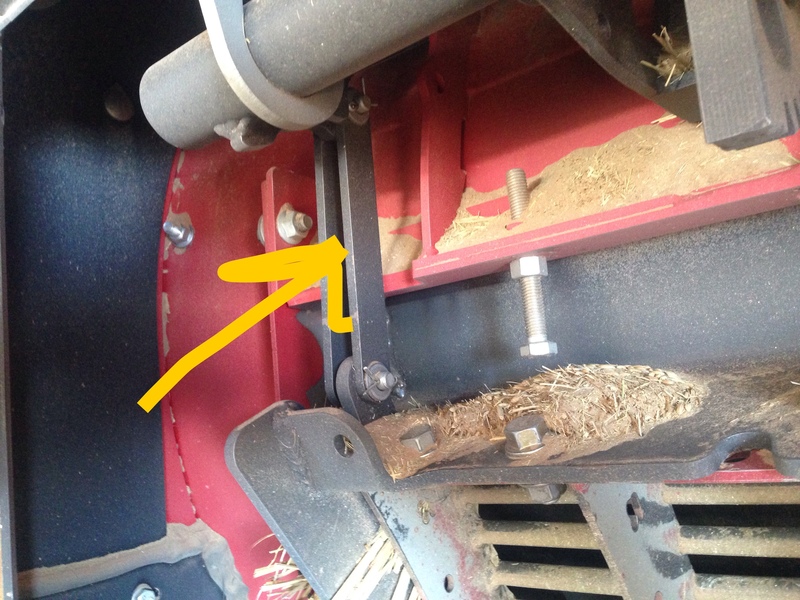 Some sort of cushioning via the linkage is the obvious place to install & simple fix. 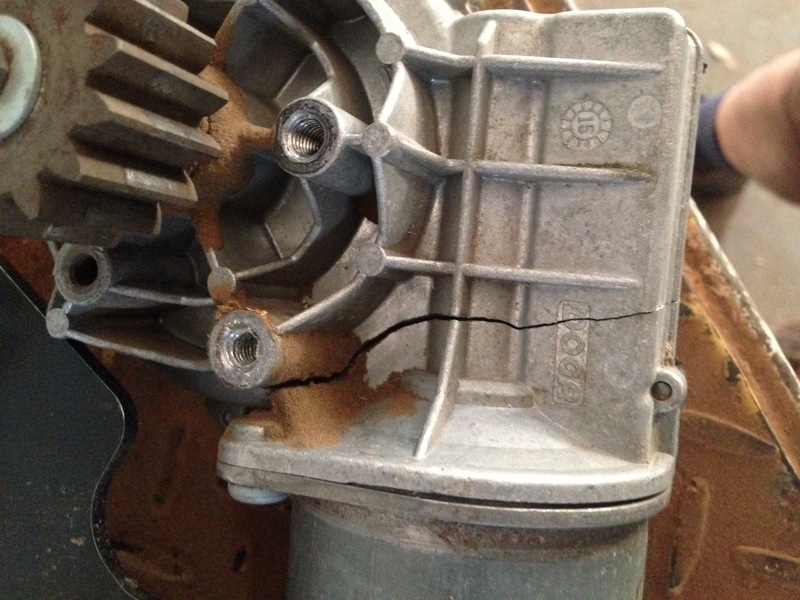 The motor itself or the motor mount are prone to breakage in my area. Will be following this post to see of any solutions. Is breakage any different in different crops or with different concaves in? Loewen used to make a spring loaded deal for the older models, not sure about flagship though. Lots of failures on these back when I had red combines(2013 model year). They should have a fix for this by now. Doesn’t matter what crops or concaves. Every machine has their particular areas that can safely be called c%#ts of ideas ........ & this one is Case’s. It’s been a known problem since day dot ........ & there’s been SFA done about it from engineering. So if Case engineers are reading this ........ please come up with a retrofit solution....... NOW! Correct me if I’m wrong here. I understand the software always tries to maintain the concave setting the operator has set on the screen, example say 15. Then when a lump goes through, the pressure would obviously try to open the concave a bit ....... but the software says:”keep it at 15” ....... so it would try & close it up a bit ...... under huge pressure! There simply needs to be some cushioning in the linkages to handle the inevitable shocks that come from this area. 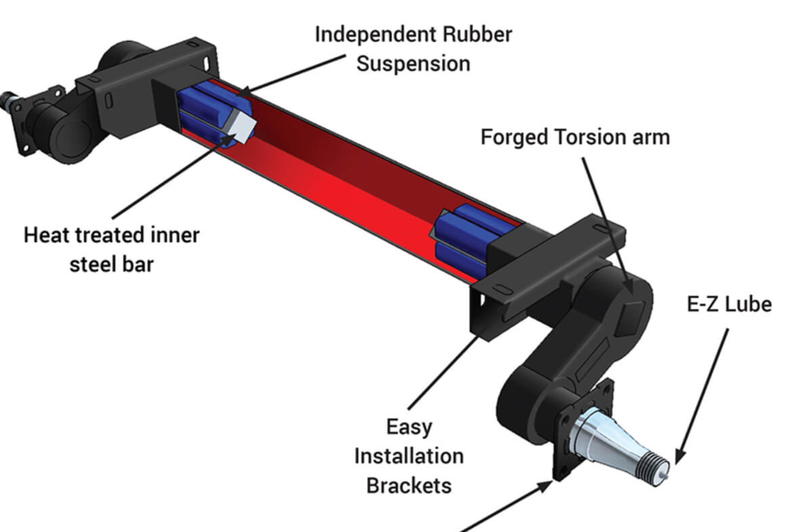 I’ve thought about a similar idea as used in torque flex axles. It would mean a completely new main bar ...... which engineering could do very easily & it requires HD nylon bushing around the shaft on the drive sprocket. It could all be done by engineering. Rather than the concave linkages, what about a spring loaded mount for the motor. 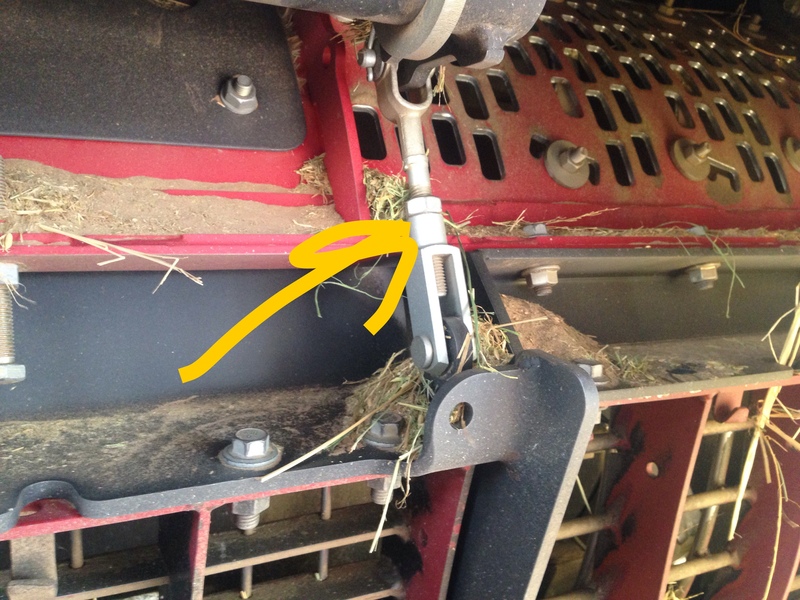 The linkages on the concaves will just stretch the spring or hdpe or what ever you use. The motor should have under half the load due to the worm drive set up. Given that fracture line in the motor, I’d be thinking having it between the concave and motor, and in a straight line (vs a torque-flex arrangement) would be better for longevity. I'm not too sure about that. As I recall on the 2013 and prior models anyway that you just held the rocker switch to move concave to where you wanted to. Perhaps they are automated some way now to hold a setting, I don't know. More than a few times I recall forgetting to put back to the proper setting after lowering to clear a plug and it ran terrible. The biggest problem is the continued(and perhaps accelerated) use of subpar Chinese parts because they are cheap. This is the sort of stuff that turns people off of a brand and it is present all over that machine. Not disagreeing that the design is tragically flawed or could be re-designed to make that part work good enough though. I like the idea of rubber, it has good properties for this application. Also perhaps moving the drive motor so it has increased leverage on the adjustment, but that would slow down the adjustment. Good memory SWman, knew I’d read something before.